Heat is not on great terms with hair – it’s kind of like a love hate relationship. And when humidity enters the equation… well, its not pretty. 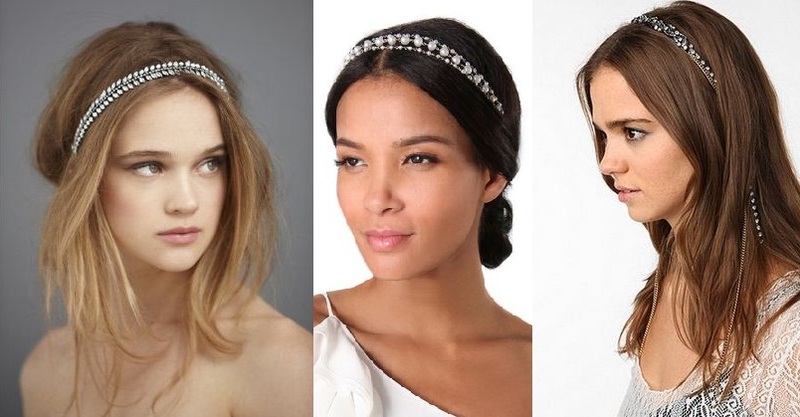 Luckily, we have headbands to tame the frizz and flyaways and we’ve got a few ways to make your own. Honestly…Wtf? are the masterminds behind the headband above. They explain how to make the hairpiece here. What we love about this piece is that is glams up any outfit rather instantaneously. If that’s too busy for your taste, we suggest something a little bit more simple like the one below. More detailed instructions on how to make this could be found by clicking here. 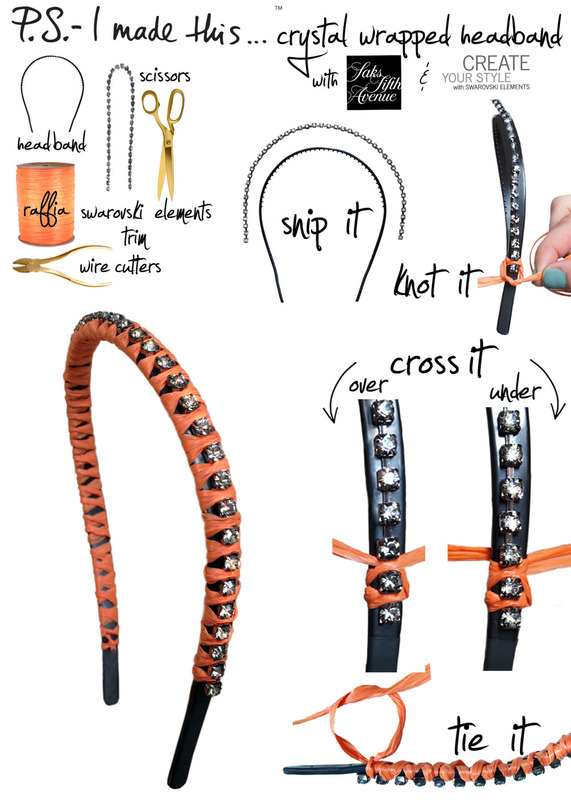 Remember the DIY bracelets we talked about over here? 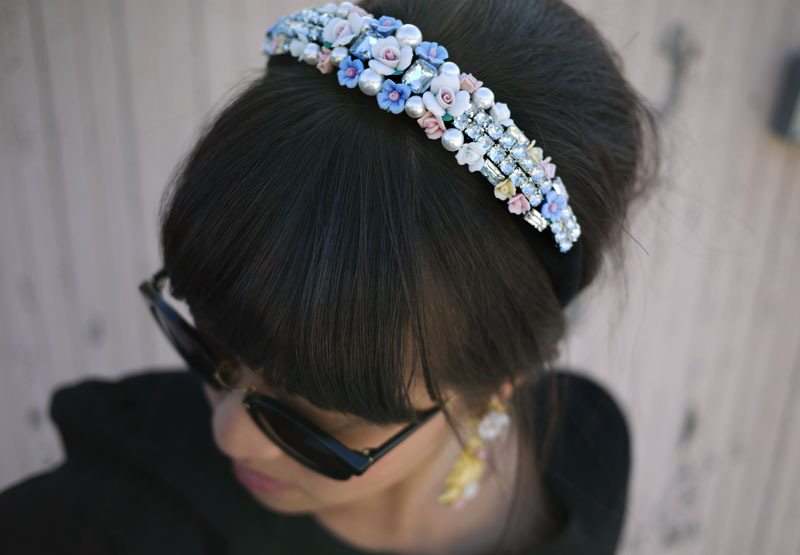 Well, you turn the beaded bracelets into headbands! Just change the length to match that of your head and rather than using a waxed linen cord, we suggest using elastic string so that the head band will be more snug. Which one will you try out first?